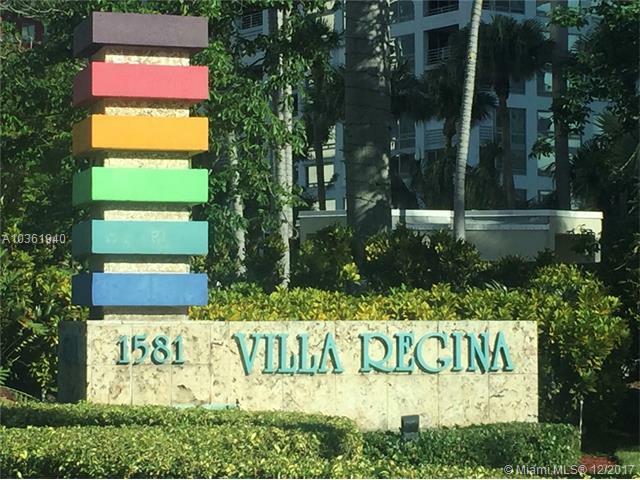 Villa Regina Condominium won a design award from the Society of American Registered Architect and exterior paint by renowned artist Yaacov Agam. This corner unit has 1,042 sq. 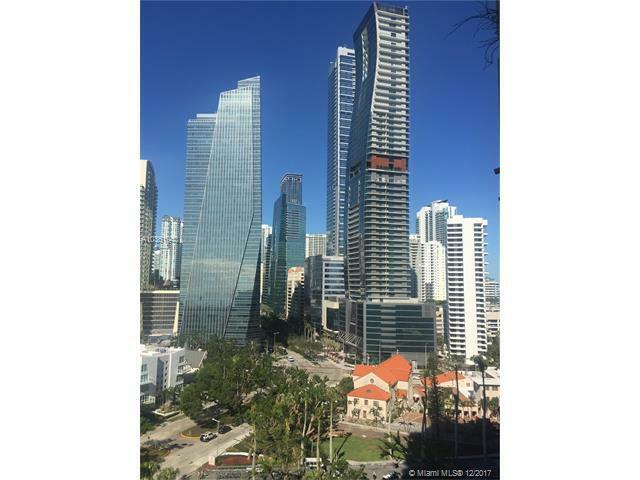 feet, 1 bdrm 1.5 bath, with amazing city view. 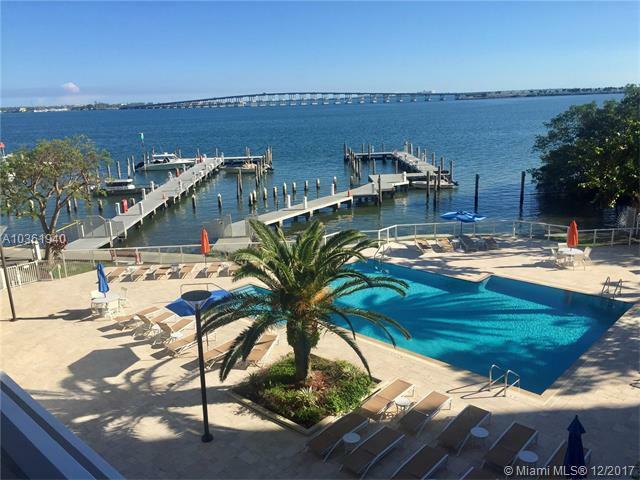 Building is in excellent condition with updated lobby, pool, gym and many other amenities.